Detroit Lakes Aviation has the knowledge and experience to provide professional maintenance and inspections to your aircraft. 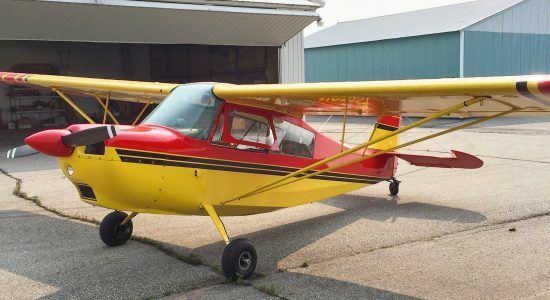 DLA currently maintains light sport aircraft, piston twins, turbo props and jet aircraft. Annual inspections, event or phase inspections, 100 hours, prebuy inspections, exports, we do them all. With our competitive shop rates and friendly staff you will not be disappointed. Our specializations include Cirrus Aircraft, and Piper Cheyenne's!